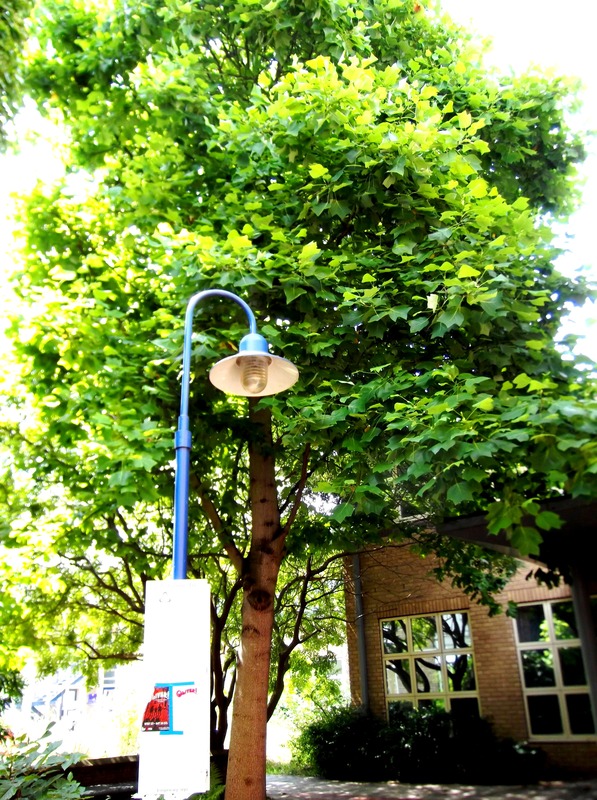 I have three different varities of tree’s that have been identified across the Canterbury Christ Church campus. Two of which were confirmed by celebrity plant collector Horticulturalist and Broadcaster Tom Hart-Dyke at the sustainability event on the 20th July. 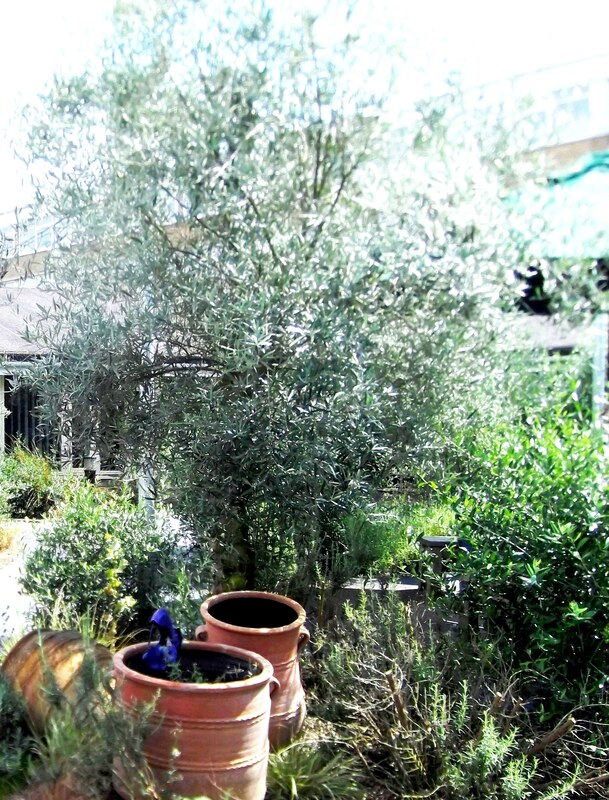 The Olive tree is one of several in the Laud courtyard garden. 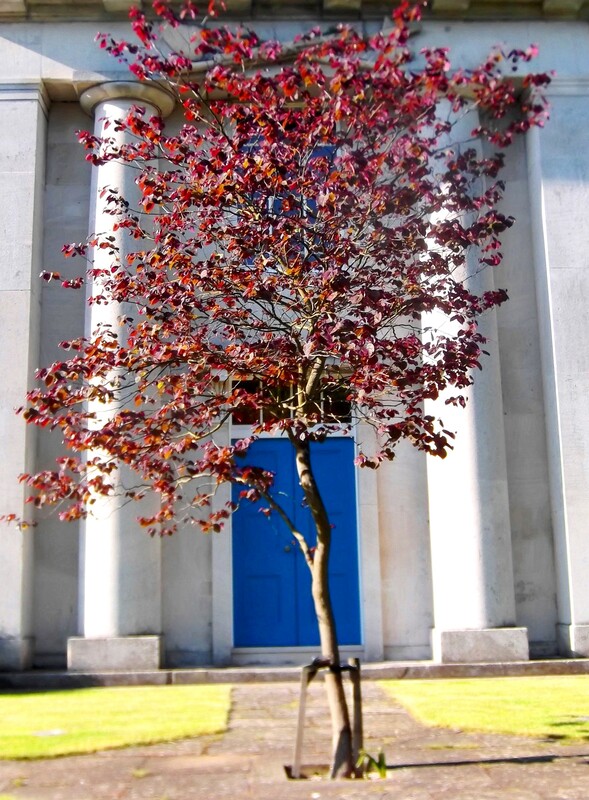 There are several unnamed tree varieties around campus if anyone wants to take up that challenge and find out what they are, please contact me directly: philippa.mills@canterbury.ac.uk. This tree was planted in Old Sessions garden as a memorial to a member of staff who died (Frances Templeman).